How Much Should Local SEO Packages Cost? It can be tricky to compare different SEO pricing models since, even before you get to the actual sums, different SEO packages come with different assumptions and service expectations that will affect your decision-making. Although it is true that cheap (or expensive) SEO is not necessarily the best SEO, it is also true that you get what you pay for, which adds yet another layer of complication to the decision-making process. This guide should help give an explanation of the three main types of SEO package and how they can be used for your business’s purposes. 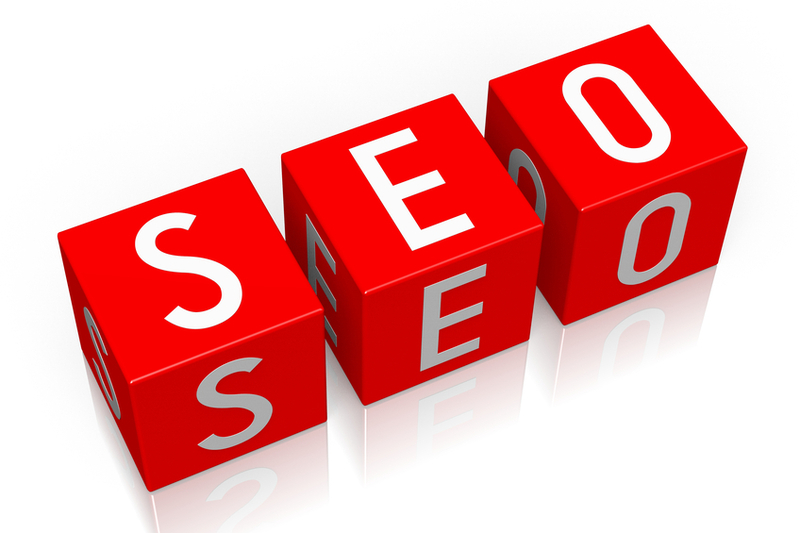 Under an hourly SEO package, you are paying for the raw man-hours that go in to the work. A monthly SEO package is one you are most likely already familiar with. You pay a set fee each month in order to get a predetermined selection of services regardless of the time required. Under project-based pricing, you pay an up-front amount for a set of services to be completed by a specified date. This can be used to test the waters for an eventual monthly arrangement or to engage in a targeted SEO activity like performing a web site audit. What Affects the Cost of Local SEO? Numero Uno Web Solutions is a premiere provider of affordable search optimization services for businesses of all shapes, sizes, and industries. Our strategies take into account both the latest developments in SEO and web marketing research along with tried-and-true approaches. Our precise, studied methods have benefited Toronto businesses along with industries across Richmond Hill, Vaughan, and more. Our success has even allowed us to extend our reach and offer SEO services to Texas, Massachusetts and Florida. For any business looking to improve their online profile, we are just a call away at 1-855-SEO-XPRT. You can also get a free site analysis and quote here.